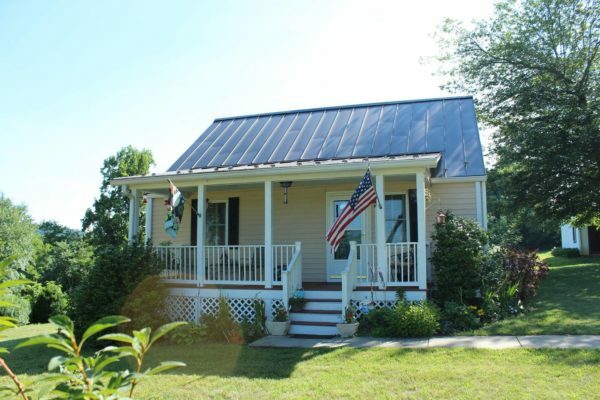 Welcome to our cottage in the foothills of the Blue Ridge mountains. You are sure to enjoy our nicely furnished house, appropriate for a couples weekend getaway, or a family vacation. Hiking, skiing, antiquing, and wineries and breweries close by. Our cottage is comfortably furnished with enough room for a family, but cozy enough for a couples get away. Explore the wonderful mountains and other local highlights, but save some time to relax on the back or front porch, cook a great meal in our well appointed kitchen, or read a good book in the library!